Hello, everyone! Greetings from a member of Trazy crew! Here goes my very first travel review on a tour package from Trazy.com, which is “Nami Island+Gangchon Rail Bike+Garden of the Morning Calm Tour“. The tour takes you to three most popular destinations in the outskirts of Seoul – Gangchon Rail Park, Nami Island and the Garden of the Morning Calm – all of which are on travel my bucket list! If you want to book the tour, click here. First, the tour starts at Gangchon Rail Park. It was roughly an hour and a half ride to this charming rail-bike park from Seoul. It’s much more convenient than taking the subway (which takes at least 2 hours or more). Since I visited the park during the winter, I honestly must say the weather is REALLY COLD. When riding the bike, it was even colder (my fingers and toes froze seriously). So if you are planning to visit in winter, wear gloves, a thick outer and buy heat packs! See the walls? They look like books, how creative! The ride runs every hour daily- 10:00 am, 11:00 am, 12:00 pm, and so on. There are 2 seater-bikes (blue) and 4-seater bikes (red) to choose from. The entire course is 8.6km in total. You will ride the rail bike for the first 50 minutes and take a break at a rest stop with a cafe and then take the Nangman Train, or Romance Train, for 20 minutes, to Gangchon Station. Honestly, I really enjoyed the ride, particularly when the amazing landscapes laid out in front of my eyes as I came out from the tunnel (the glittering Milky Way tunnel is totally thumbs up!). Next, the tour makes a stop at Nami Island, which is one of the most popular tourist destinations in Korea famous for its amazing scenery in every season and being featured in many Korean TV dramas, including the hit drama called “Winter Sonata”. After passing through the immigration gate (present the ticket to the staff when entering), I got on a ferry. The ferry ride only took about 5~10 minutes to get to the island. Now, enjoy my photos of this beautiful Nami Island. The leaves were gone, but it was still nice to take a walk along this beautiful tree-lined path in Nami Island. Last but not least, don’t forget to try this roasted corn! The last place I visited with Trazy’s tour was the Garden of Morning Calm, and this place was absolutely amazing! Look at all these dazzles and sparkles everywhere! And if you think this is a little charming garden, you’re wrong. It’s actually humongous. A vast field shining in blue lights and the colorful display of bushes and trees…I could only say WOW while I was walking around. You should definitely add to your must-visit destination list if you visit Korea! What I really liked about this tour package was that all of the 3 travel destinations on the itinerary were always on my travel bucket list (if they’re not on yours yet, you better add them) and that I could travel all in one day (you can save time and travel more)! Another great thing about the tour was that I didn’t have to drive or worry about transportation as well as all of the entrance tickets, all of which made my trip way easier and hassle-free. The only downside I would say is that I didn’t get to see snow. 🙁 I know that many people anticipate seeing the snow, but as you know, the weather worldwide has been strange this particular winter. Anyways, I highly recommend this tour if you want to visit all of these fascinating places during your stay in Seoul! You can book the tour here. 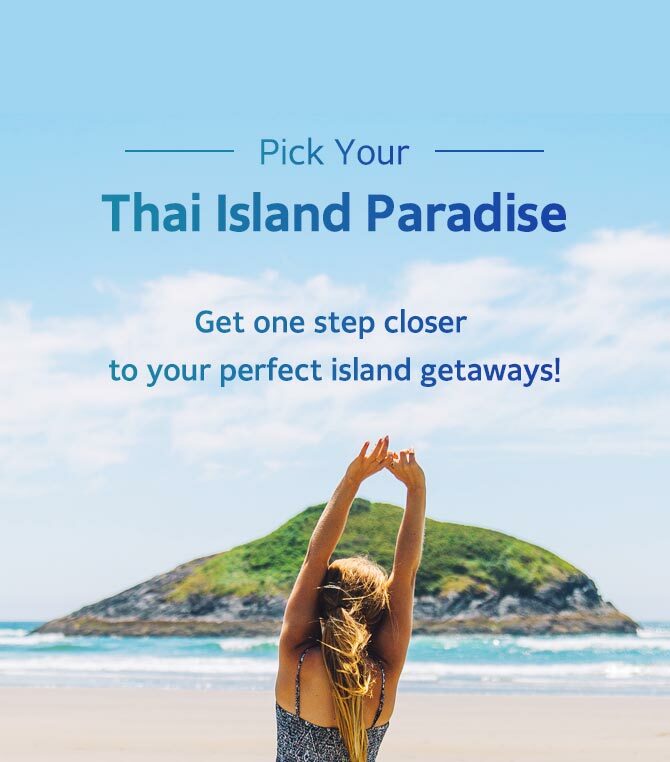 To find the best travel deals for your next trip in South Korea, make sure to visit Trazy.com, Korea’s #1 Travel Shop.